Macey is a recluse writer hiding behind a famous pen name until her neighbor blows up an actual wall and exposes her secret to the outside world. Turns out the guy is an agent gone rogue and the company he deserted is gunning for them both. 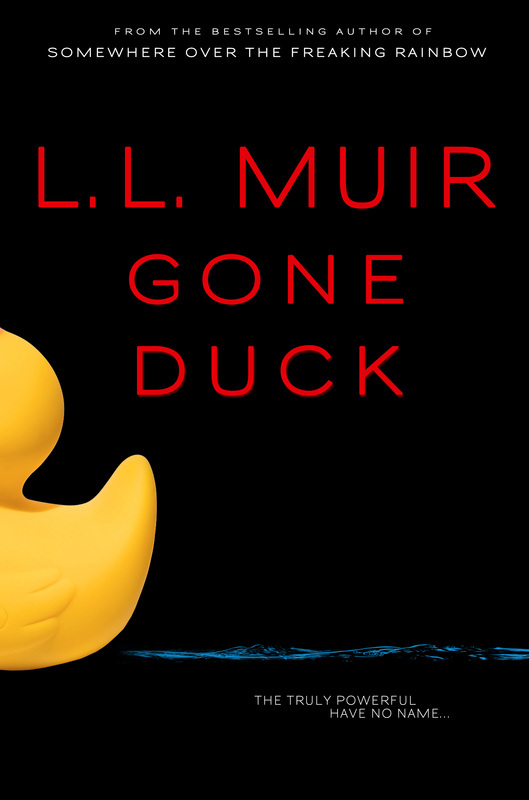 They’ll have to keep their feet moving and their hands on a valuable duck, or the only thing that will save them is implanted in an innocent woman's head. And she would never survive the extraction. The uber rich are conspiring to keep the most important medical breakthroughs for themselves, and they have a private army of agents to protect their secrets.